Without the worry of debt! My passion is helping people feel good about themselves, and for the last ten years I have trained with industry experts internationally to ensure that I can offer you the latest technologies, procedures and products here in Scotland. 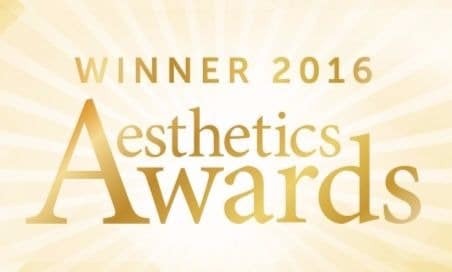 You don’t have to go to Harley Street in London to achieve fabulous results. Nor do you have to resort to surgery to reclaim the old you, tighten your skin, improve the texture of cellulite, erase wrinkles or stretch marks, or lose stubborn fat deposits. 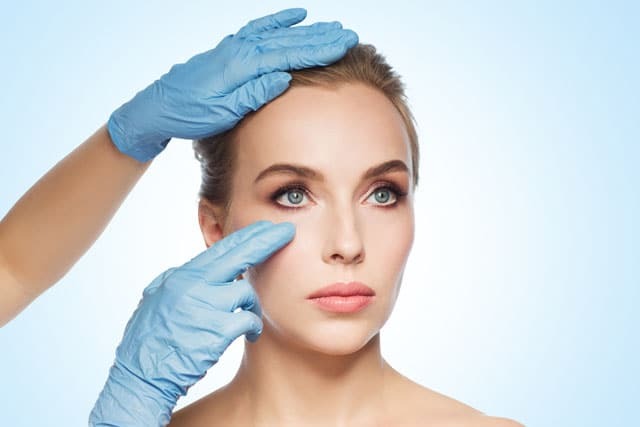 At the Frances Turner Traill Skin Clinic my highly trained team offers a wide range of aesthetic treatments to improve your skin so you can become a rejuvenated, more confident you. There is no need to live a moment longer with an aspect of your face or body that you don’t love. I believe that we’re more than just an aesthetic company. All our treatments have been carefully chosen to ensure we achieve the best results for your skin concerns. We offer many different options but it all starts with a consultation to fully understand what you want to achieve, and then we suggest what fits best from all that we offer. 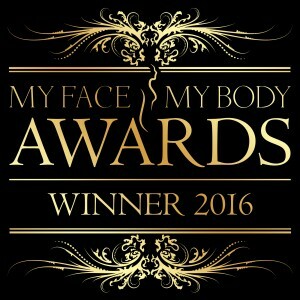 It’s why I have spent so much time on training my team of aestheticians, so that we can help you look and feel your best. Through thorough consultation and proven treatments, we’re here to help you become the most radiant you. 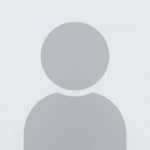 Our clients all say that what they get from us is care, and that they trust our advice, we really do want you to look like a more rested version of you. Our clients say that when they know they look their best, they feel fantastic too. To find out more about our treatments, visit the rest of our website or call one of our team today. To book an appointment or for further information simply call 01698 458954 or contact the Frances Turner Traill team by Emailing us. Whichever is easier for you, we are here to help. We have clinics in Hamilton, Glasgow and in Inverness. At Frances Turner Traill, we understand that ageing is a natural part of life. We know how difficult it is when you look in the mirror and don’t recognise the face looking back at you. We are all unique so your treatment plan has to be tailored exactly for your needs. 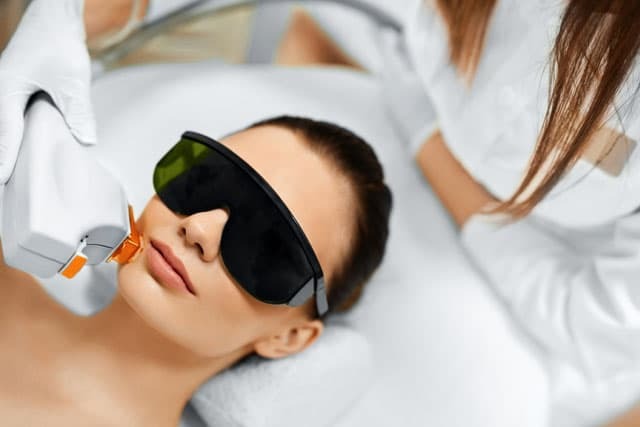 At a private appointment we can focus on you and introduce our advanced skin treatments so that when you look in the mirror you see your best version of you. Our clients feel that they look natural, fresh faced, youthful, and in doing so they tell us that their confidence, self esteem and sense of well being is increased and that impacts in all aspects of their life. If you are looking for a skin specialist in Glasgow or Inverness then get in touch and we can get you booked in for a consultation. In the meantime, welcome to our website and we look forward to seeing you in our clinic soon. Unbeatable Value at £450 for 6 Treatment Plan! Spreading the cost of your Aesthetic Treatments without the worry of debt!